Ranch style garden home under construction in Crestwood! 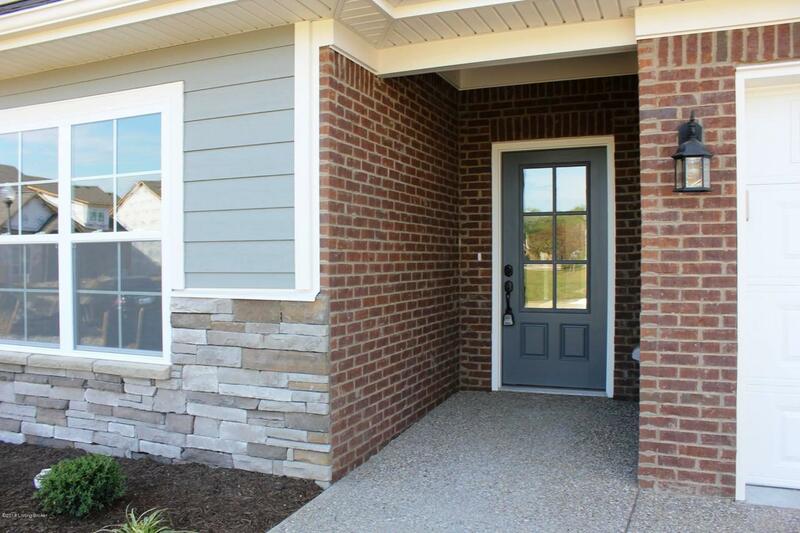 This home features an open floor plan with everything you need on 1 level. 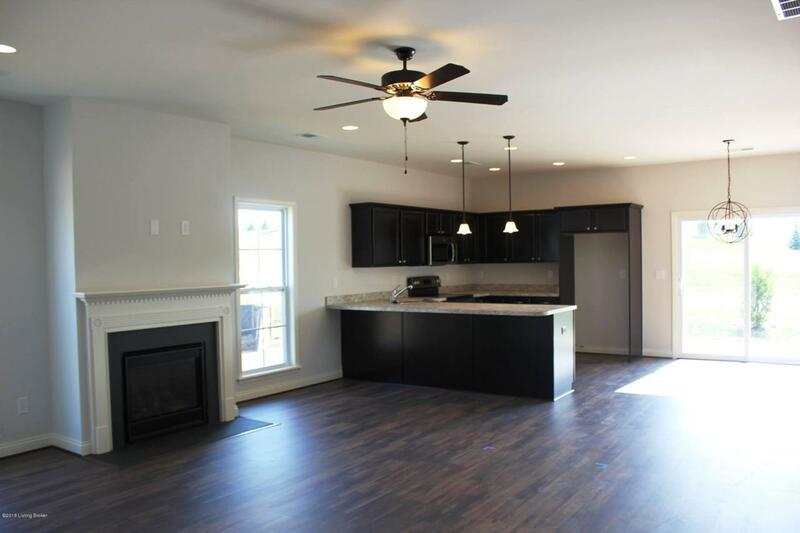 Living room, kitchen & dining area are all open to one another. The master suite features a trey ceiling, walk-in closet & private bath. There is an additional bedroom, full bath & laundry room. 1 car attached garage with additional storage space in the mechanical room. Enjoy the outdoors on your backayrd patio. 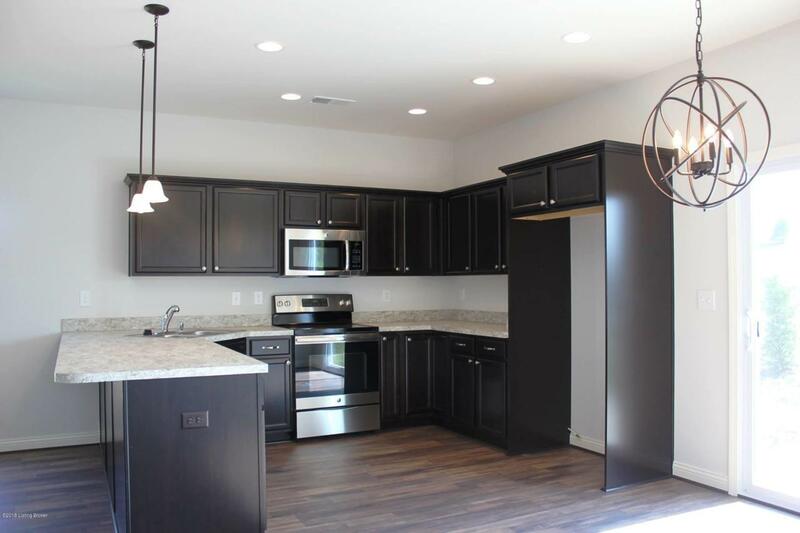 Some of the great finishes include granite countertops in the kitchen, laminate flooring in the main living spaces, ceramic tile flooring in bathrooms. 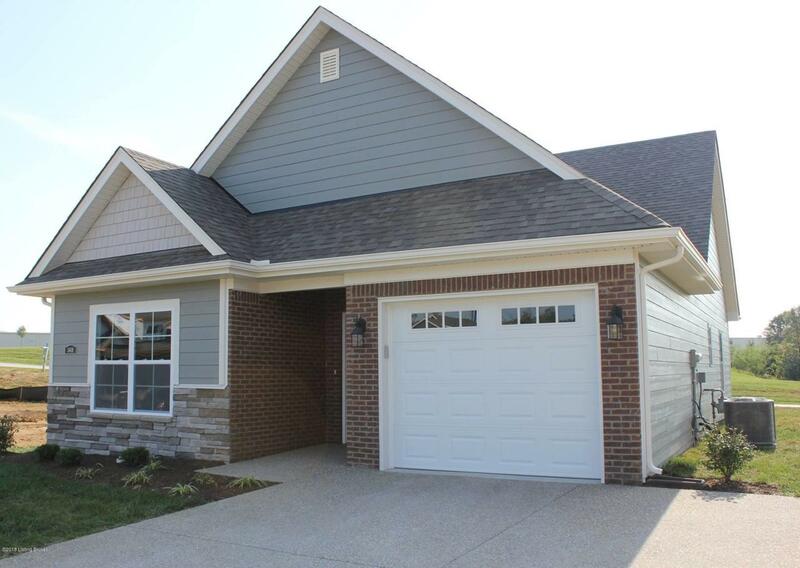 Home is conveniently located near I-71 access, plus lots of shopping & dining in Crestwood. Monthly maintenance fee is currently $100 and covers lawn maintenance, & snow removal. Listing provided courtesy of Finely Crafted Realty Llc. © 2019 Metro Search, Inc. All rights reserved.